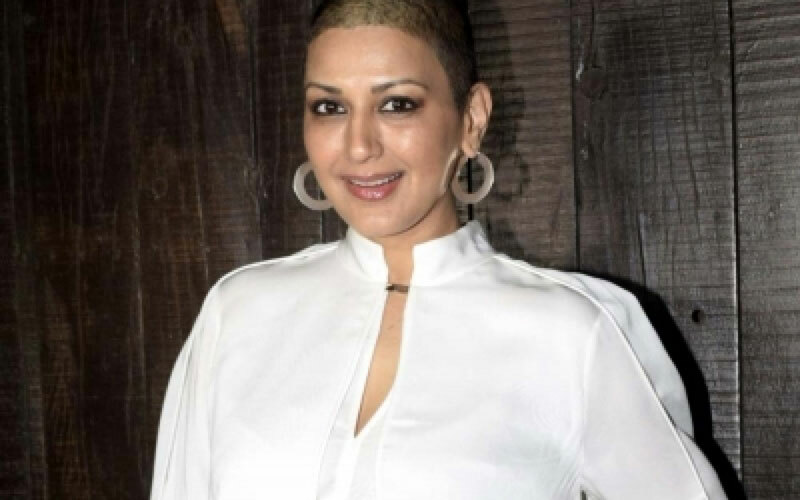 On the occasion of World Cancer Day on Monday, actress Sonali Bendre Behl and filmmaker Tahira Kashyap Khurrana, who are battling cancer, urged people not to be "afraid" of the disease. She wrote: "Just the mere mention of the 'C' word brings dread in the hearts of anyone who hears it. We fear it so much that we'd rather not talk about it... which is why it's important to have a day where we pull out the band aid and help us deal with this disease. I was scared too, but soon realised that burying my head in the sand was not the way to deal with it." According to the "Sarfarosh" actress, there is more to cancer "than being emotional or weak or even being called a fighter or a survivor". "It requires you to study it, find out what works for you and to be diligent about your treatment. It requires days of strongly believing in oneself, of knowing that tomorrow will be better than today. It is not a fight against negative thoughts," she added. She said: "I hope each one of us celebrates this day in an embracing way. That we remove any stigma or taboo associated with it. That we spread awareness about it and that we have self-love no matter what." Explaining the idea behind the photograph of her bare back, she said: "These scars are my badges of honour. It was tough but this picture was my decision as I want to celebrate not the disease but the spirit with which I endured." "Sacred Games" star Kubbra Sait is also pitching in to spread awareness about the disease. "I feel public figures should come forward and associate with NGOs to spread and create more awareness about this dreaded disease among the people, especially the youth," Kubbra said.